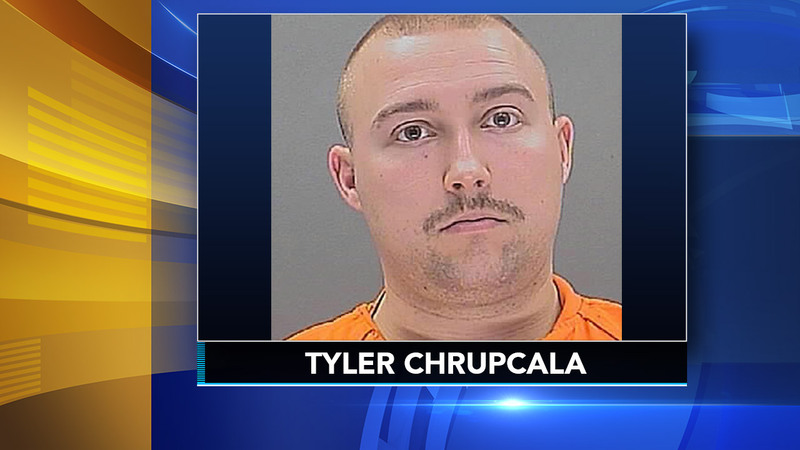 RIVERTON, N.J. (WPVI) -- A former Camden County police officer has been charged with sexually assaulting a teenager. According to police, Tyler Chrupcala, 25, assaulted a girl at a Riverton home in November 2016. He was arrested this summer, and this week a grand jury charged him with four counts of sexual assault. Authorities say the investigation began when the victim contacted police. No further details were released in an effort to protect the victim's identity.